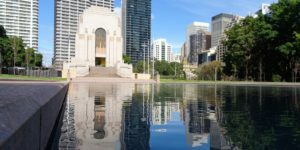 Looking for optimum emissions with low VOC emissions? 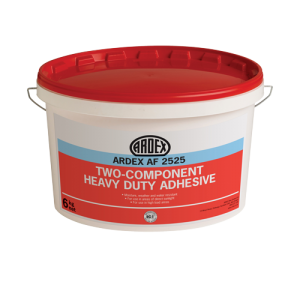 ARDEX resilient adhesives are your best choice. Whether it’s carpet, vinyl or linoleum, ARDEX has the specialist products for these and many other floor coverings. 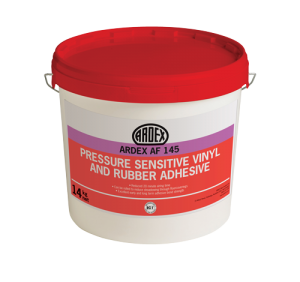 They not only offer perfect adhesion but are also free of solvents and extremely low on emissions. 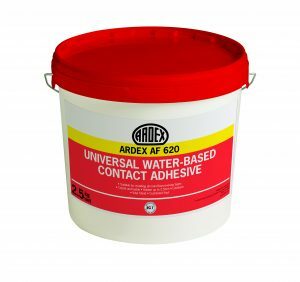 And with ARDEX SpeedTec technology, we’re now entering a whole new dimension in speed. ARDEX SpeedTec brings to ARDEX floor covering adhesives the speed you’re familiar with from ARDURAPID® floor levelling compounds.